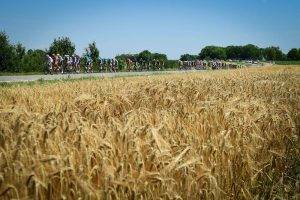 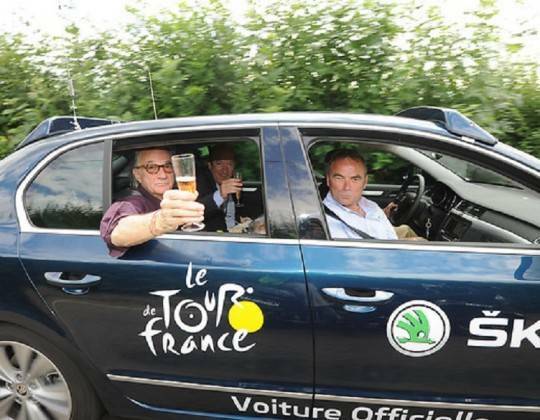 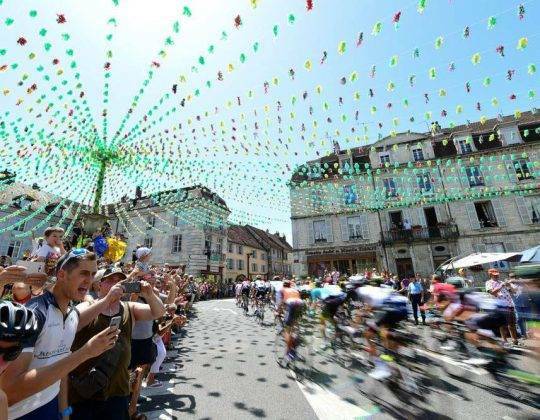 After departing Brussels and the celebrations of the Grand Depart the riders head to the Champagne and Vosges regions of France on stages 4, 5 and 6. 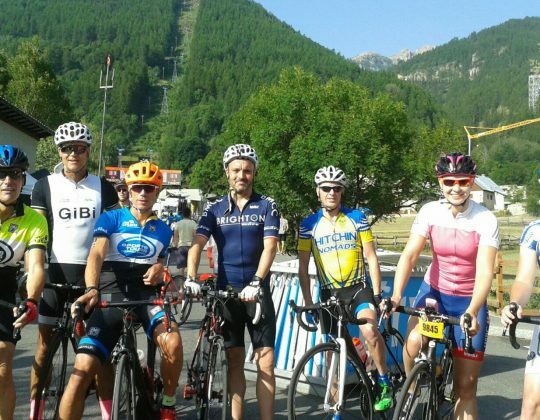 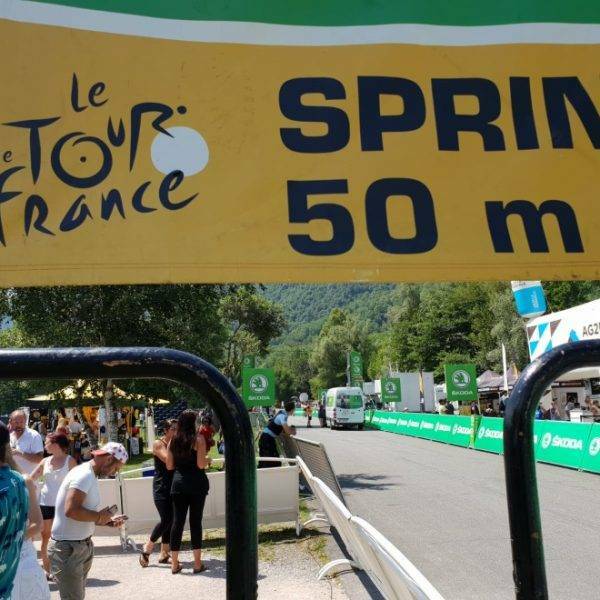 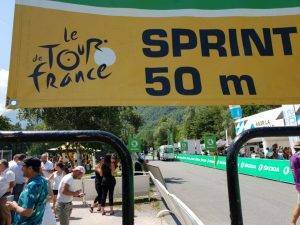 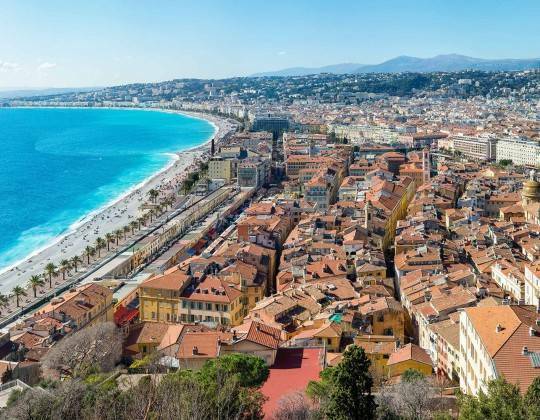 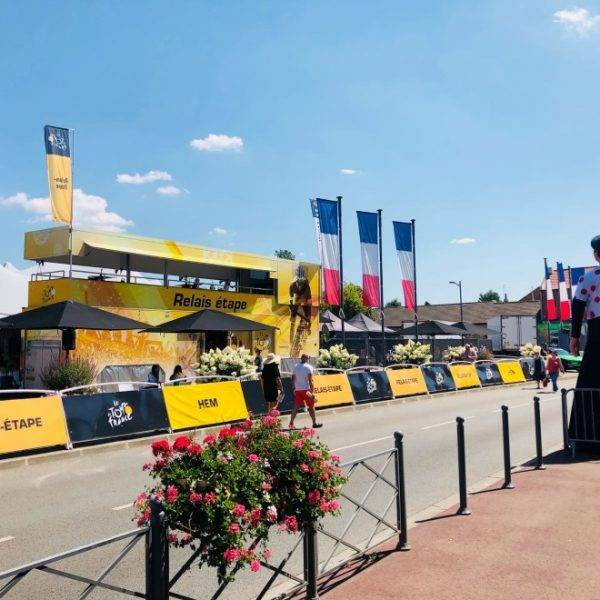 This 5 day ride and watch tour includes VIP access on the stages to Nancy and Colmar and a hotel stay in Epinal where you are well-located for the highlight of the first week which is an exciting stage finish on the climb up to La Planche des Belles Filles. 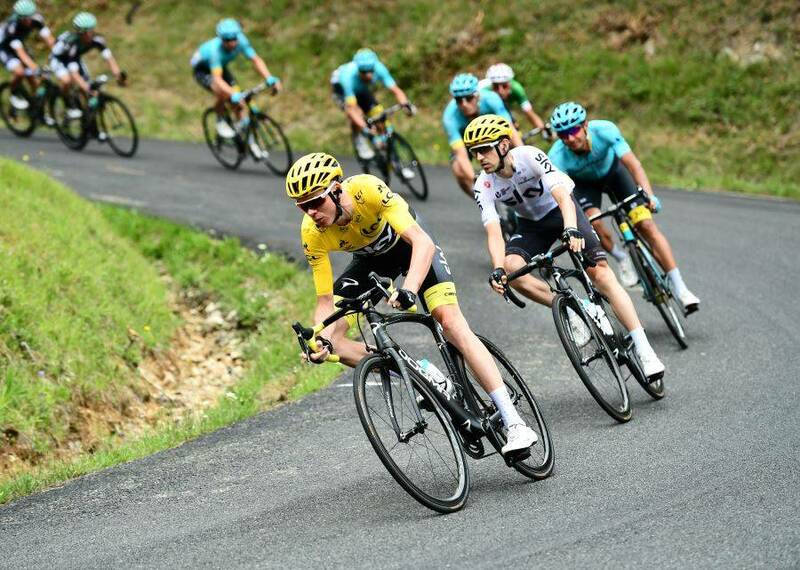 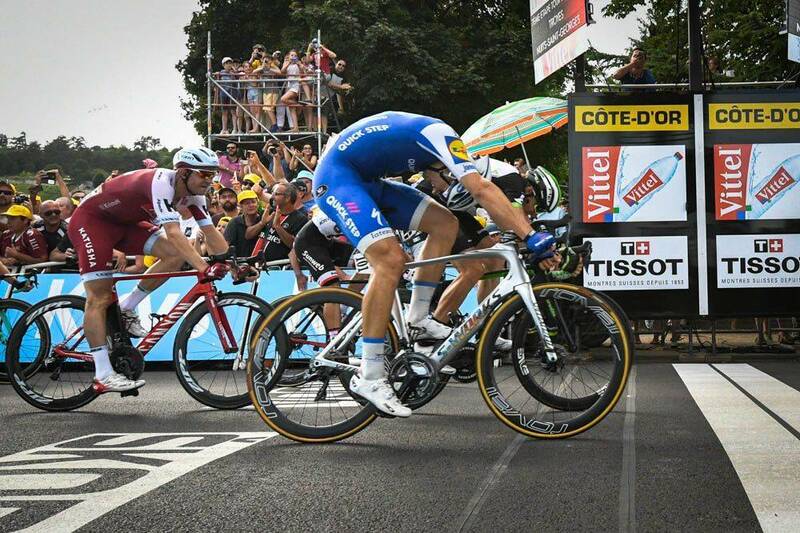 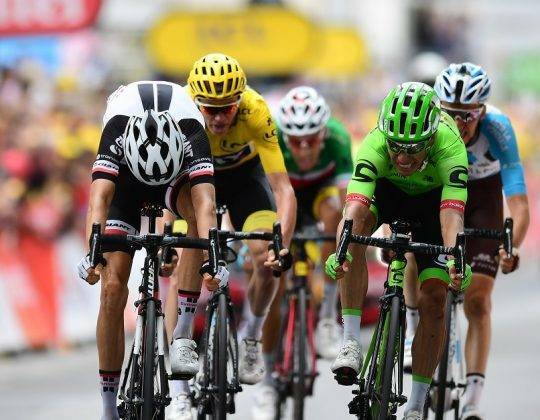 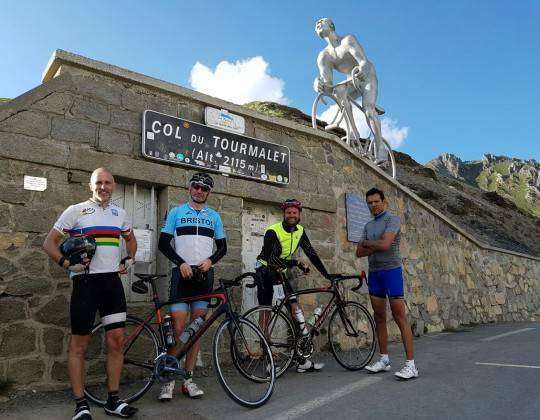 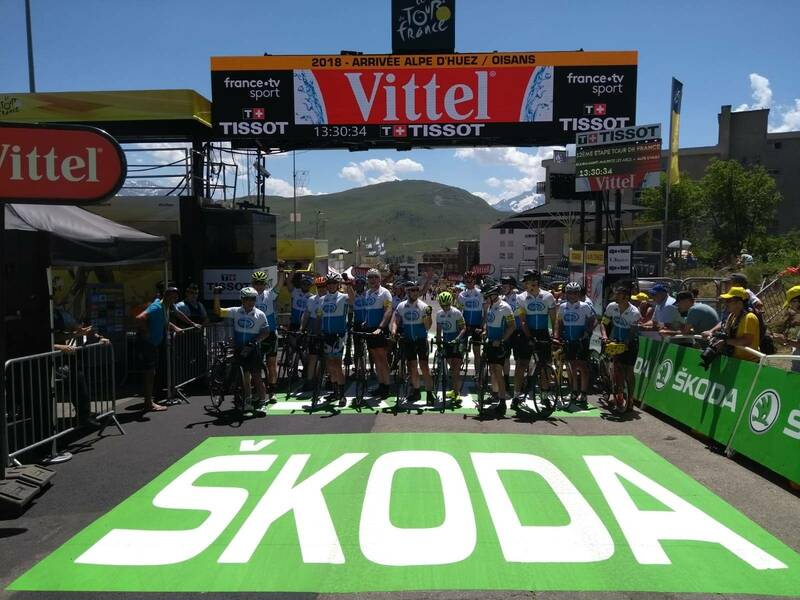 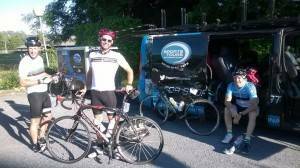 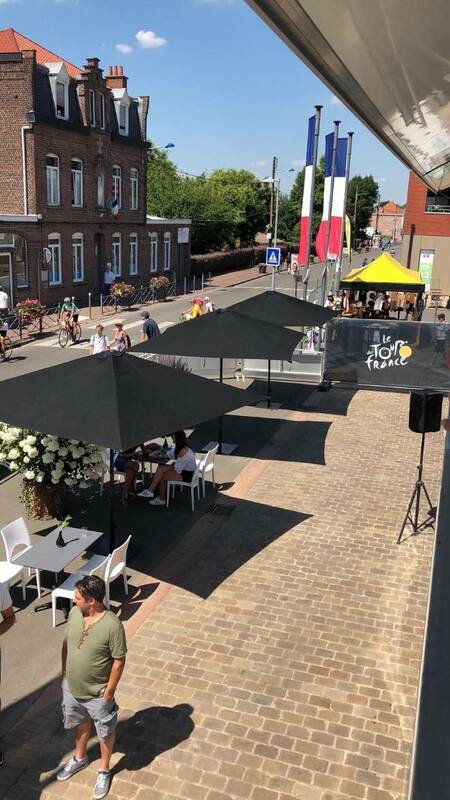 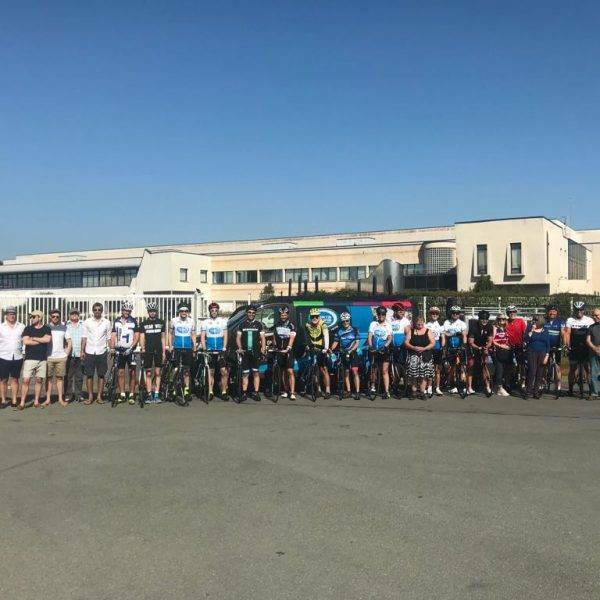 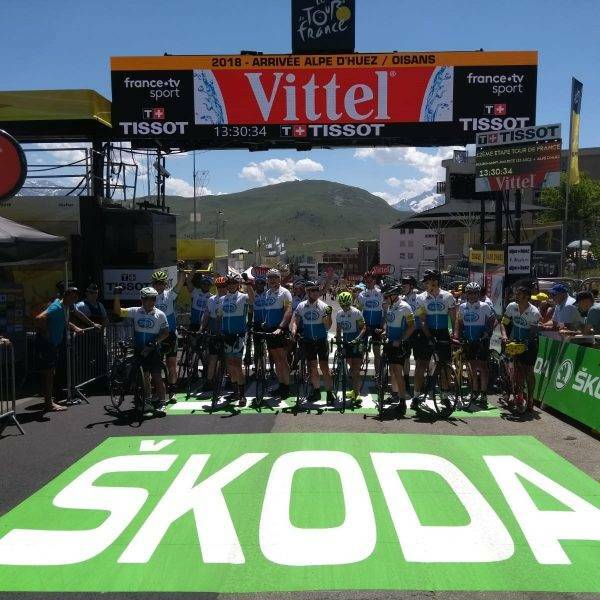 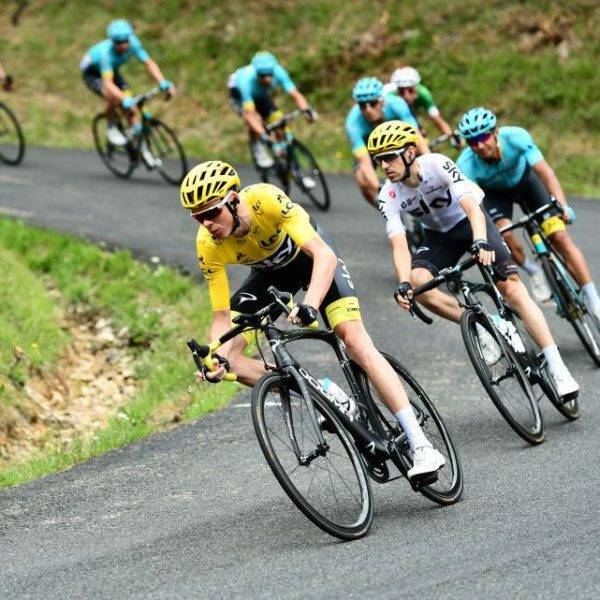 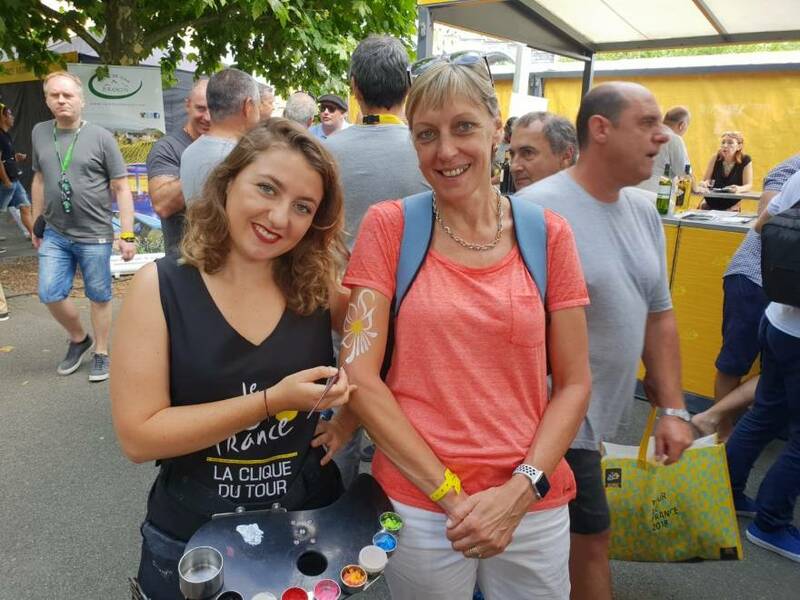 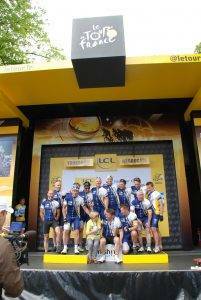 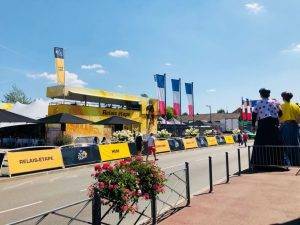 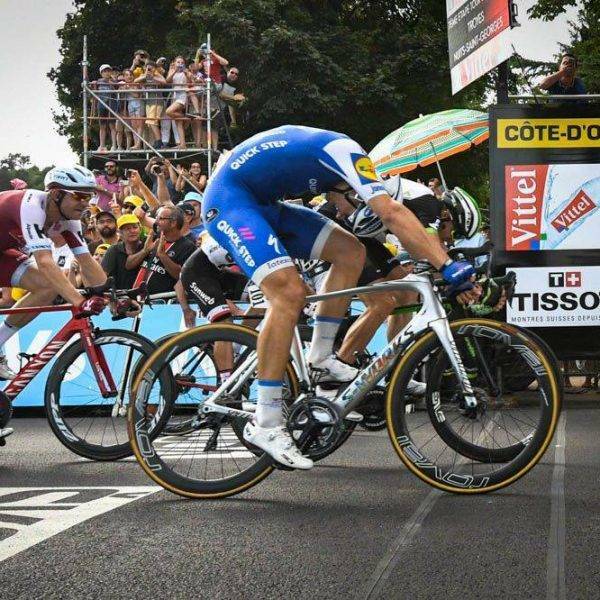 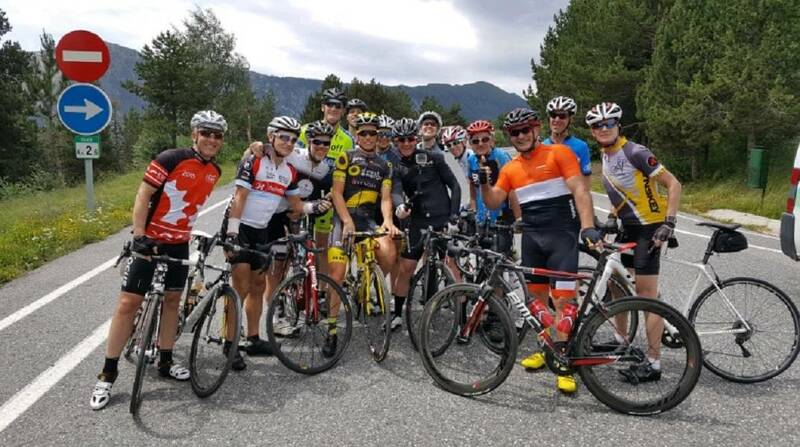 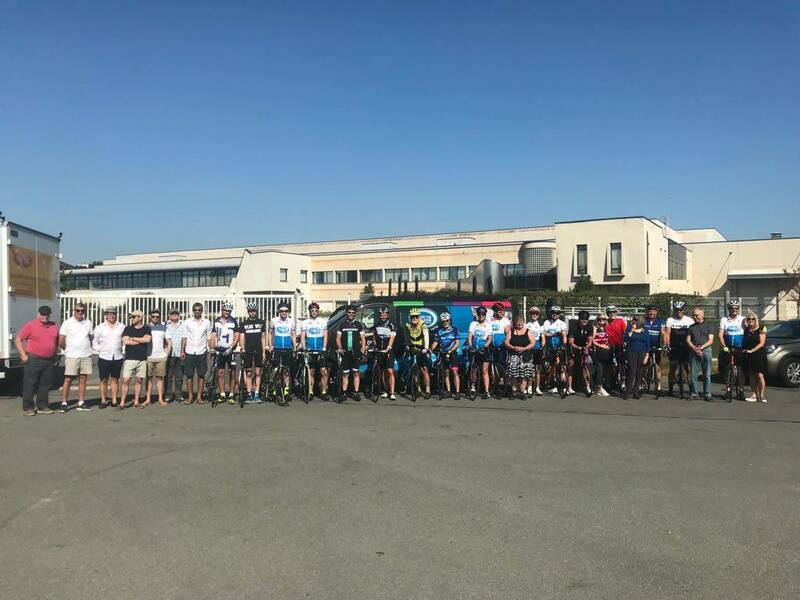 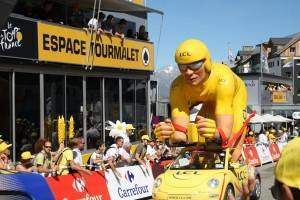 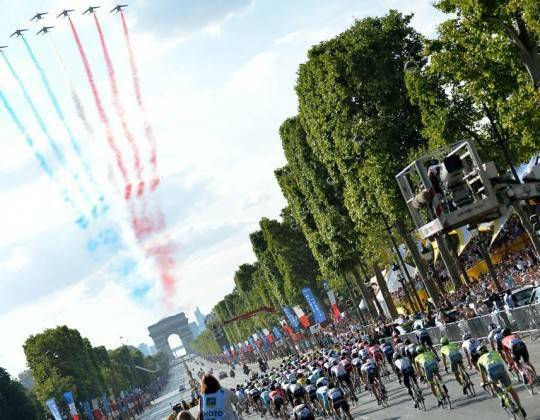 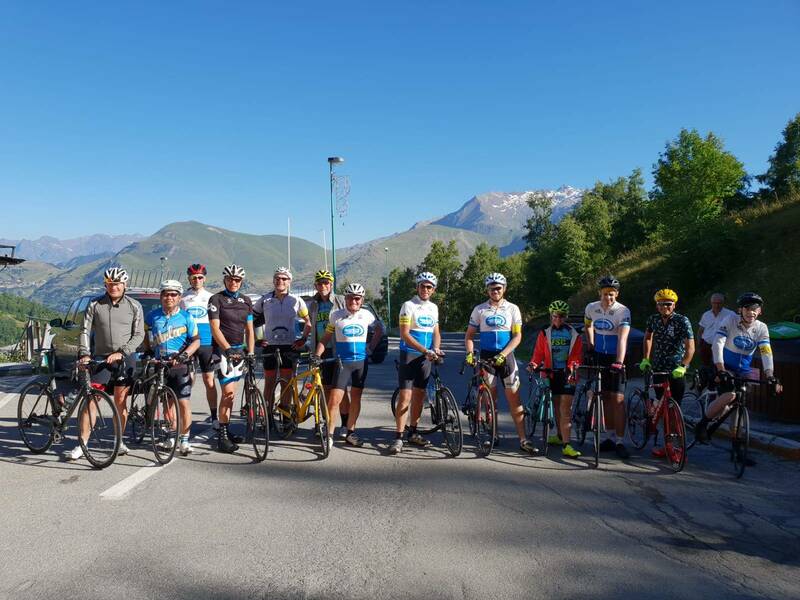 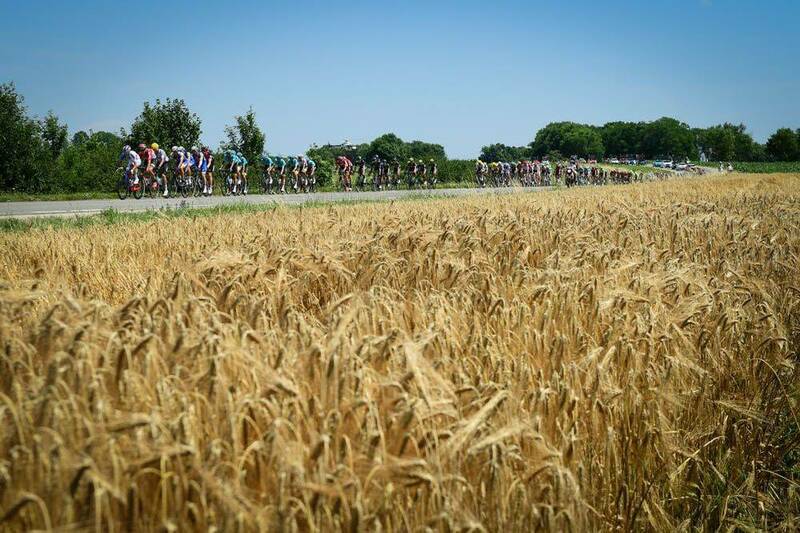 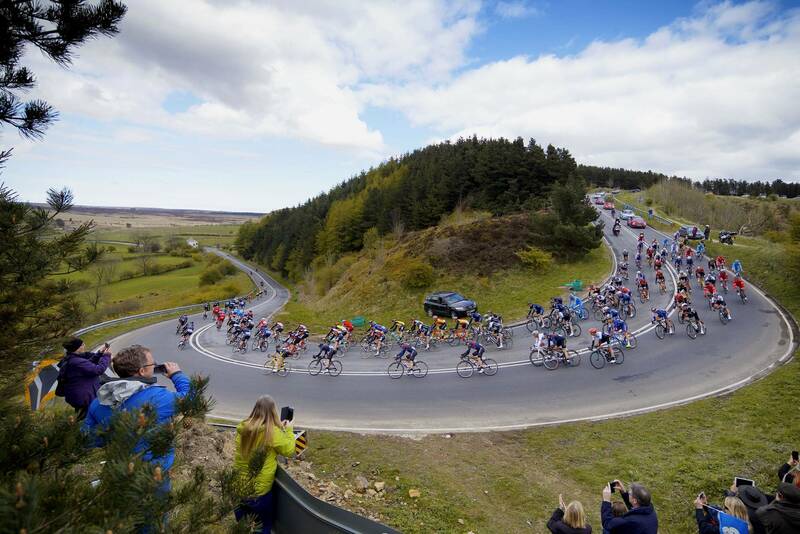 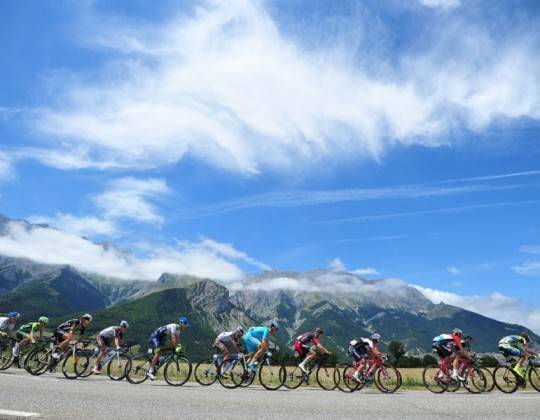 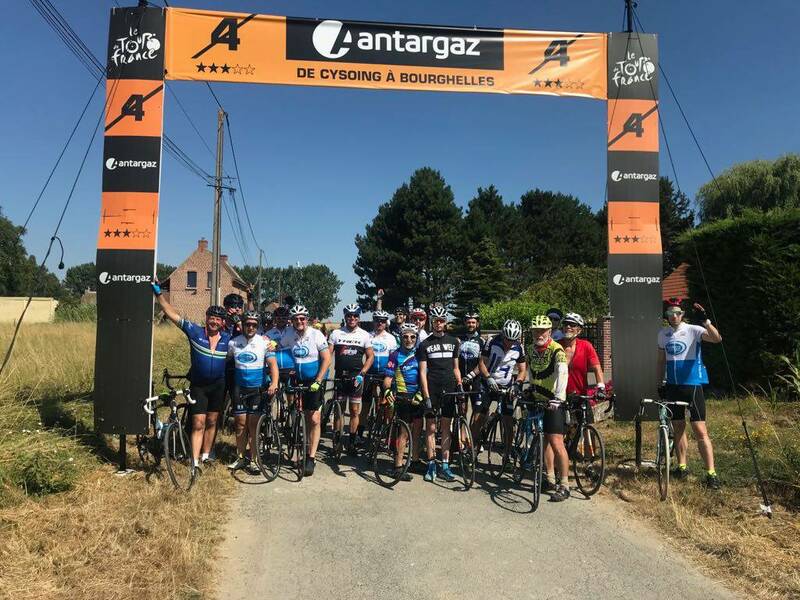 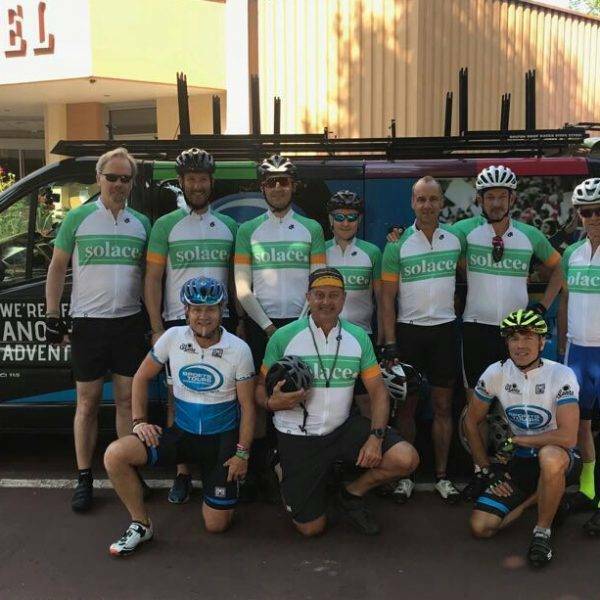 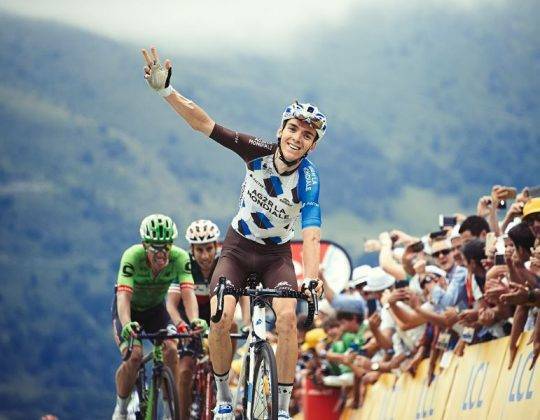 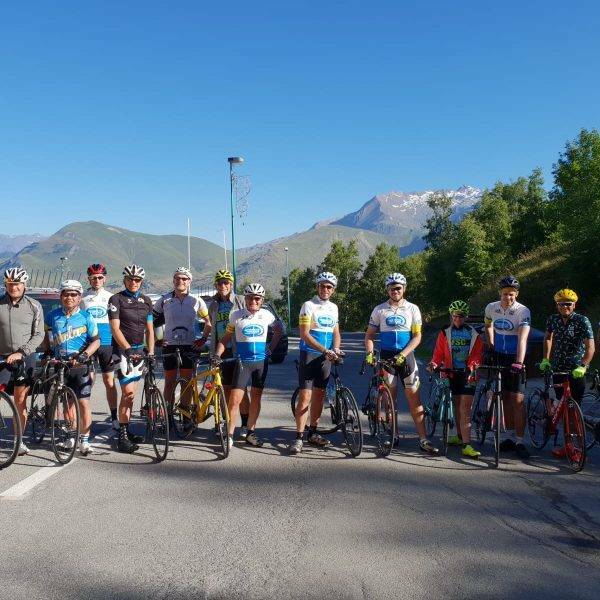 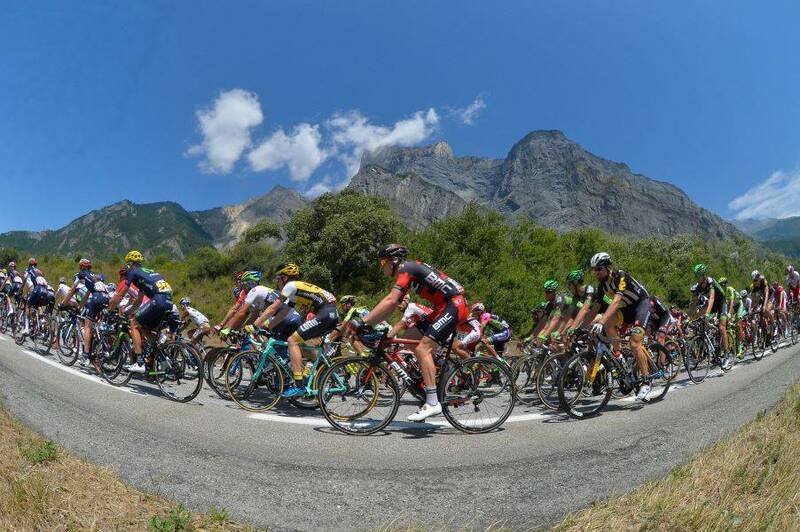 On this tour we follow the riders of the 2019 Tour de France as they travel from Brussels into the Champagne and Vosges with the highlight at the end of our tour as the riders scale the Planche des belles Filles. 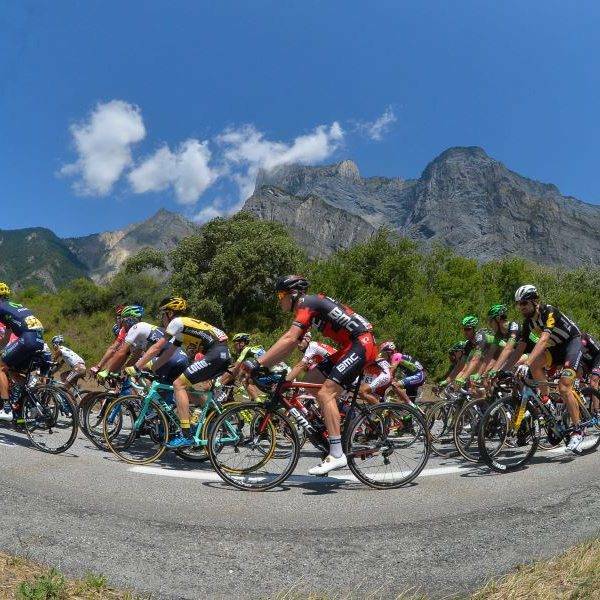 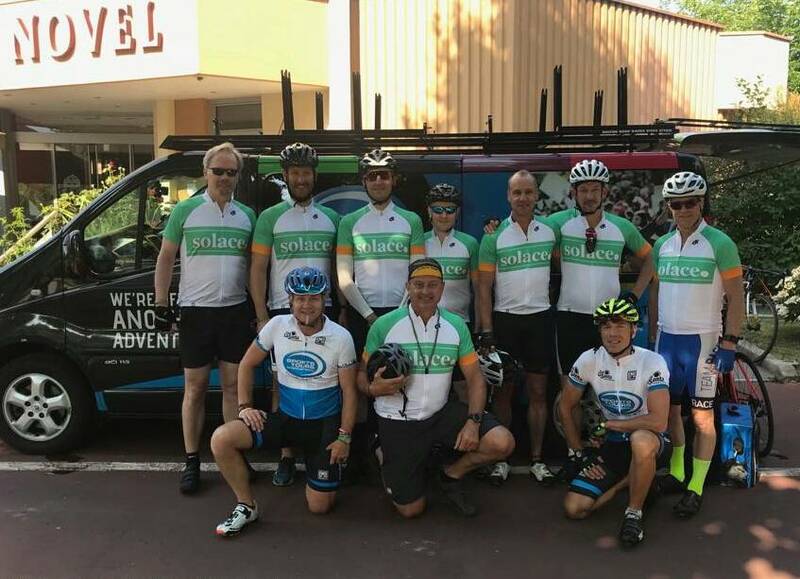 The riders will tackle a mix of flat, hilly and mountainous terrain over the course of 3 days. 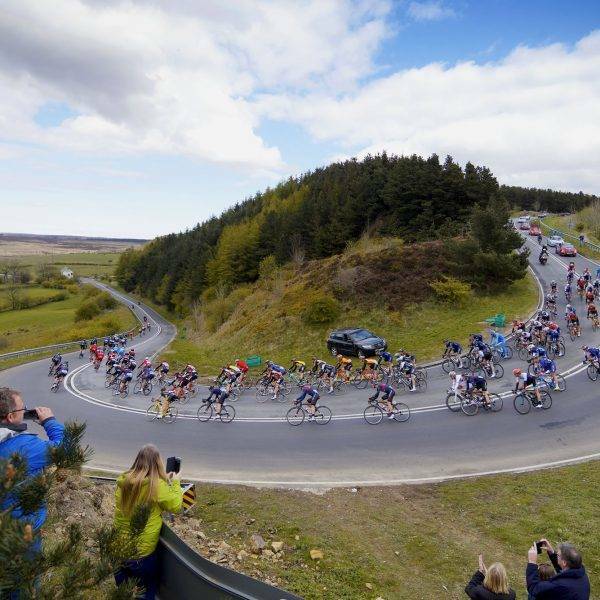 This mix of terrain will no doubt make for high drama and excitement. 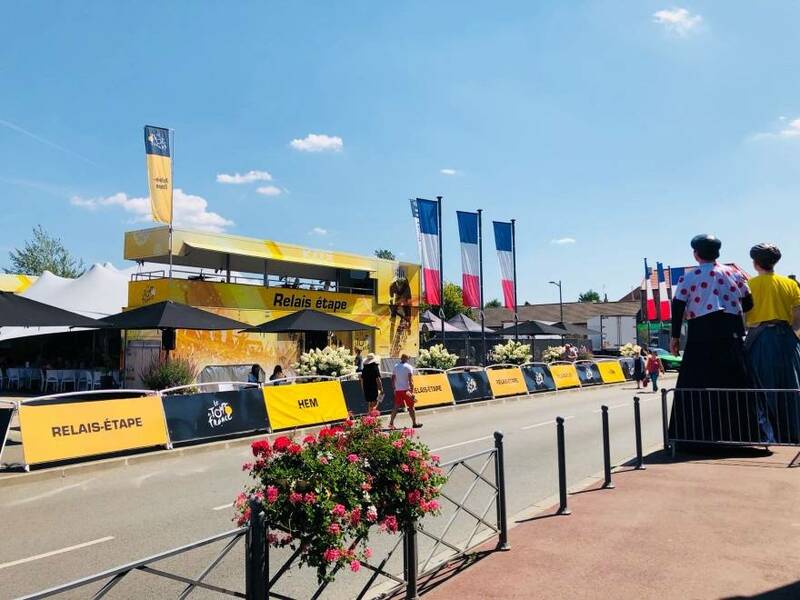 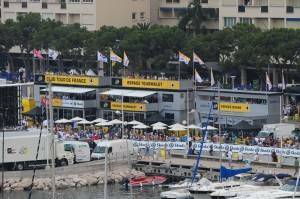 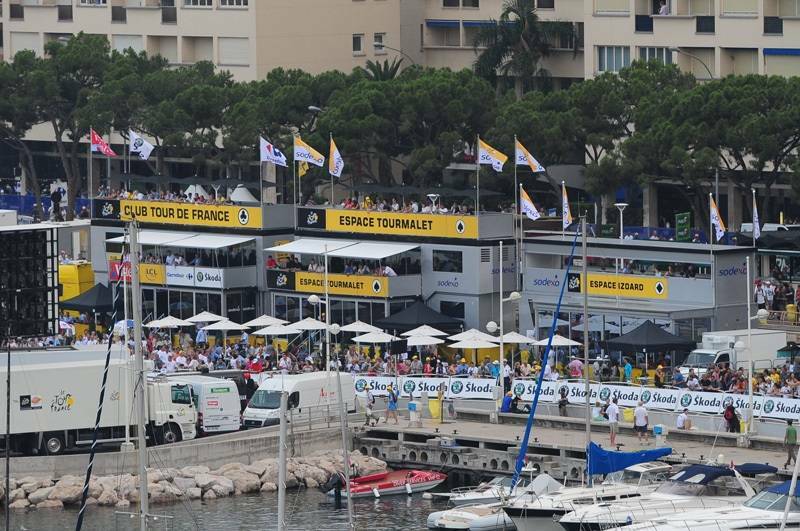 As we are official travel partners of the Tour de France, our vehicles have access where others can’t go. 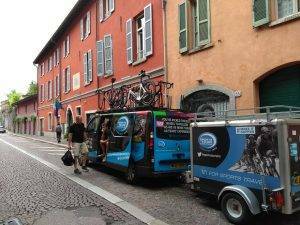 Our vehicles have special accreditation stickers which get you close to the action. 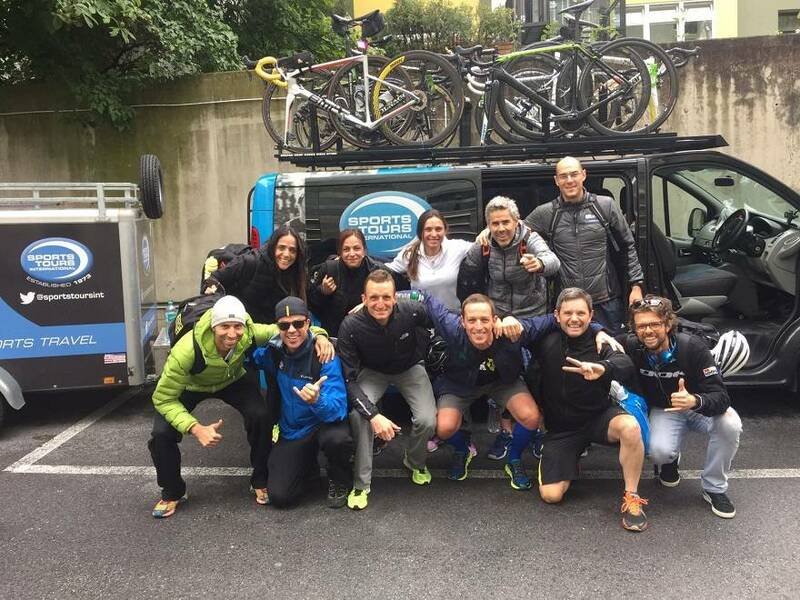 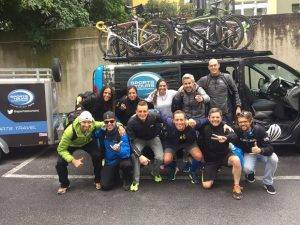 Your tour vehicle will have a trailer for luggage and a roof rack especially designed to transport bikes fully assembled. 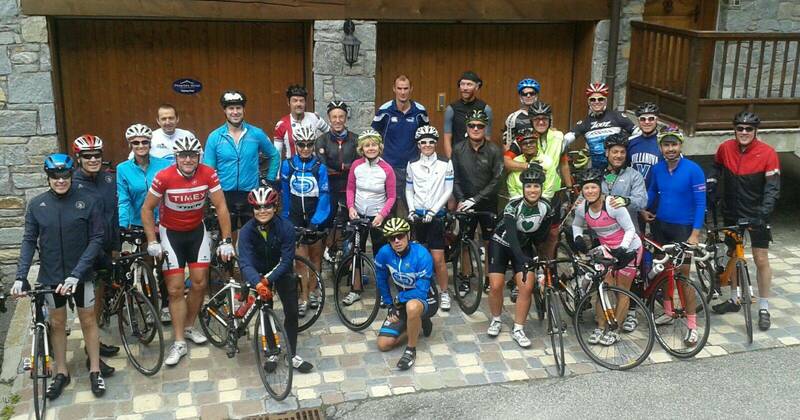 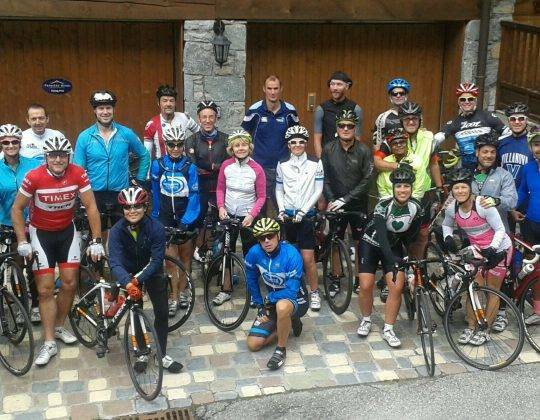 The minibuses is also on hand as a support vehicle for the various guided rides that we offer during the tour. 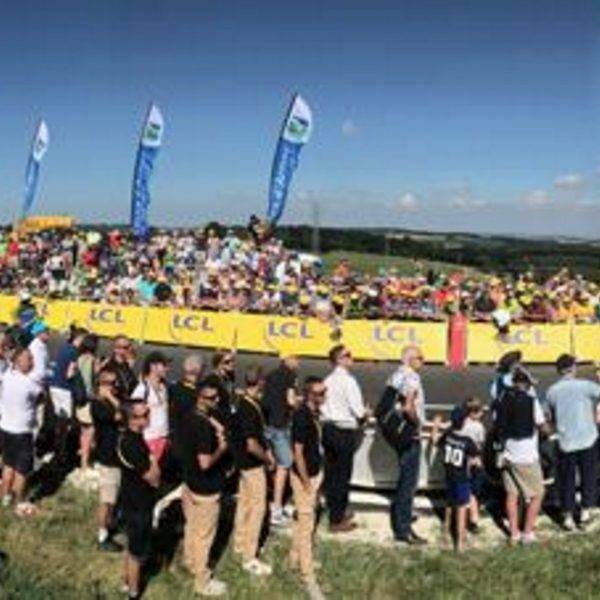 Riders and spectators are welcome as we will offer a daily programme for both. 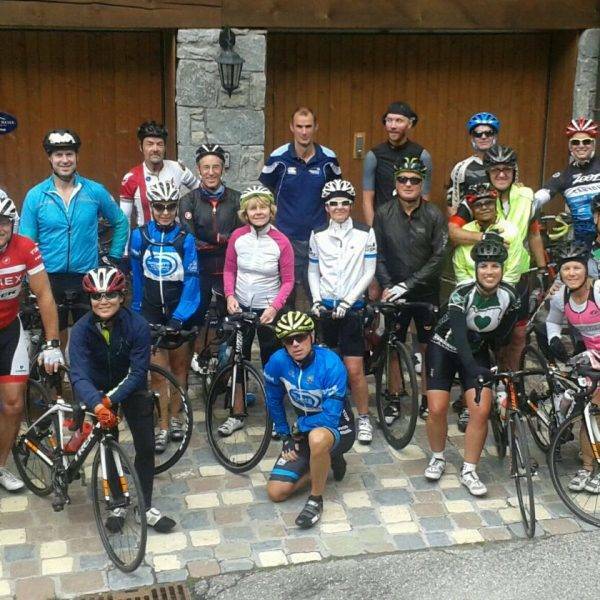 Limited to just 16 places – don’t miss out! 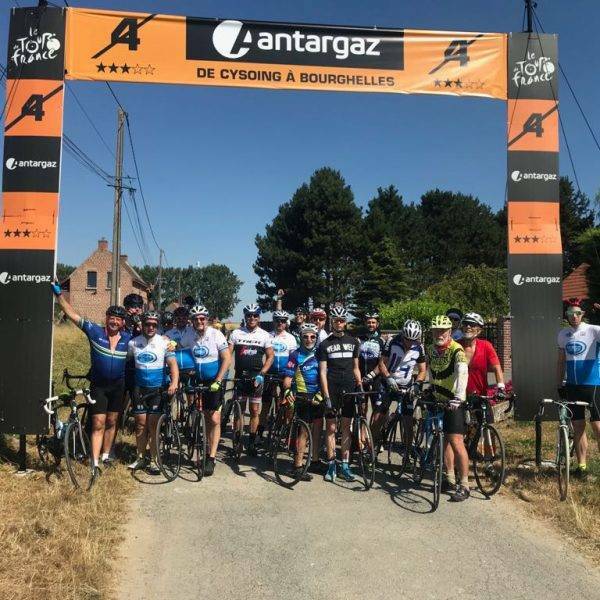 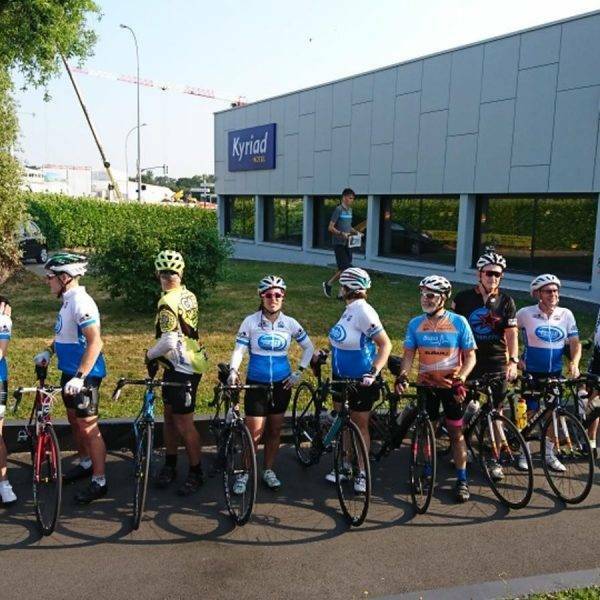 This tour follows on from our tour to the Grand Depart in Brussels so if you would like to extend your trip you can join us on this tour straight after the Grand Depart. 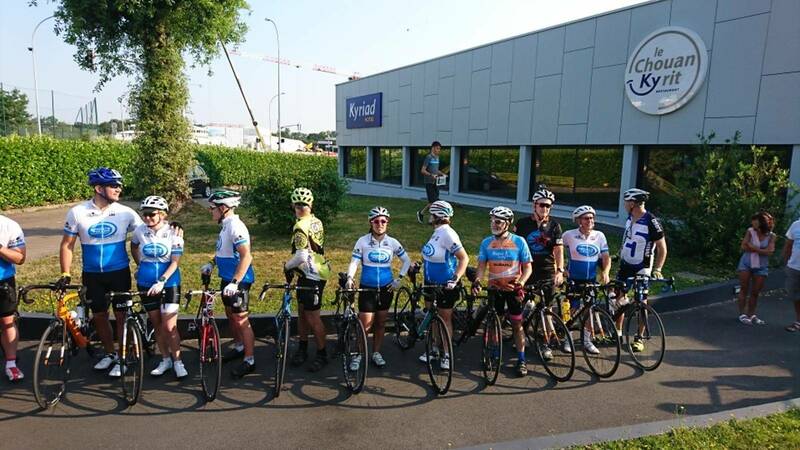 After the start in Binche, we will continue on our tour vehicle and go to Epinal. 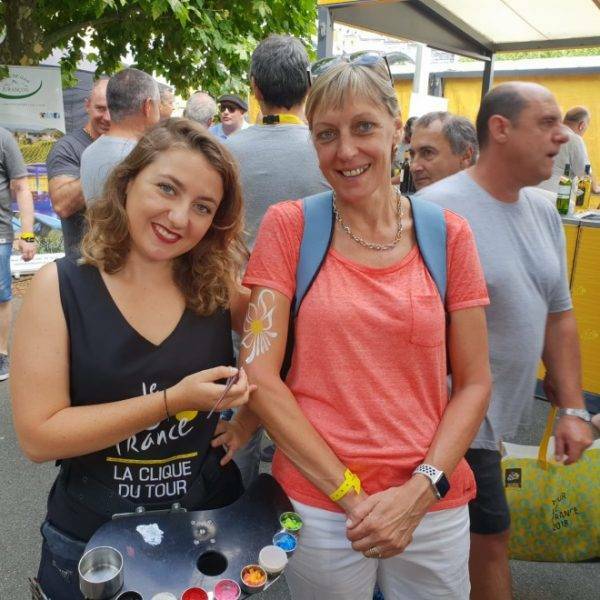 Please make your way to join us in Epinal today. 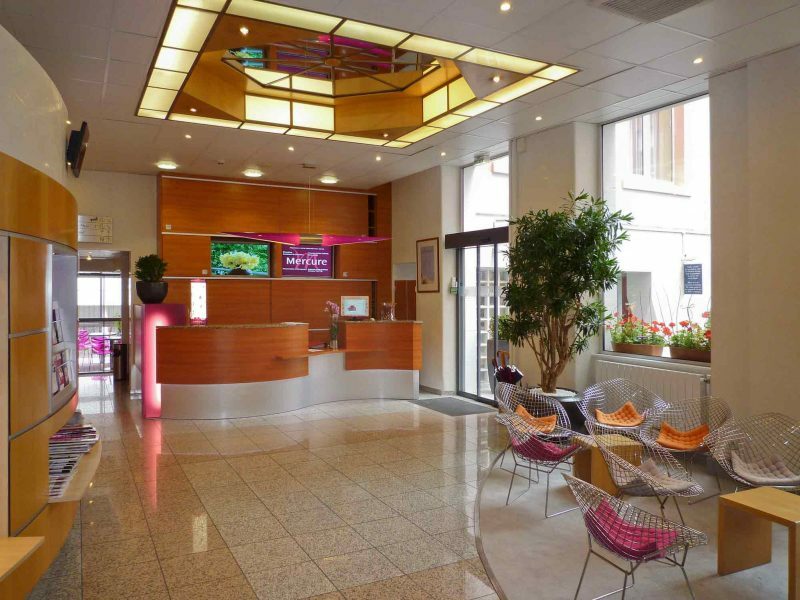 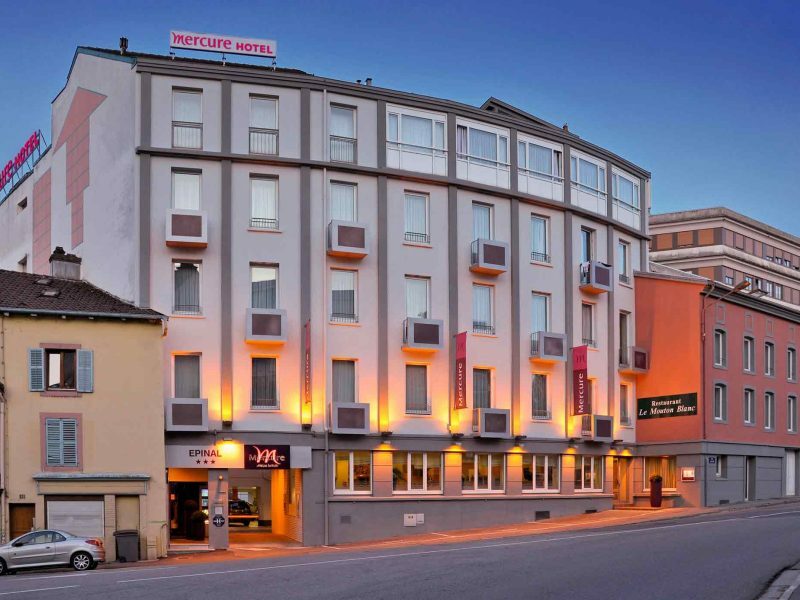 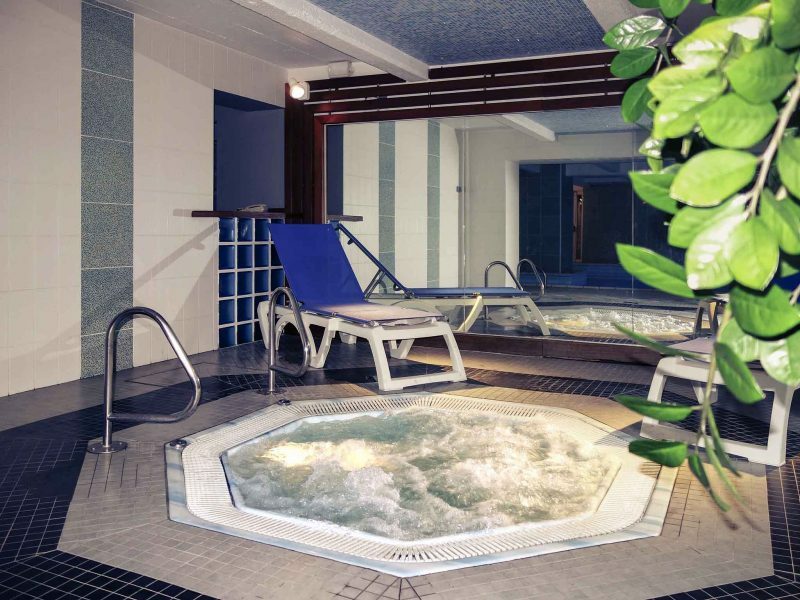 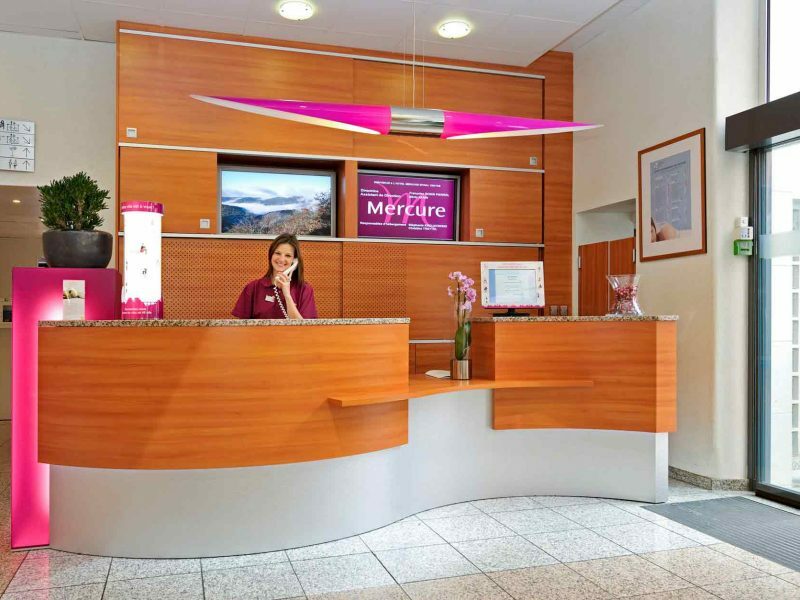 We will stay in the town of Epinal in the Vosges at the hotel Mercure in Epinal centre. 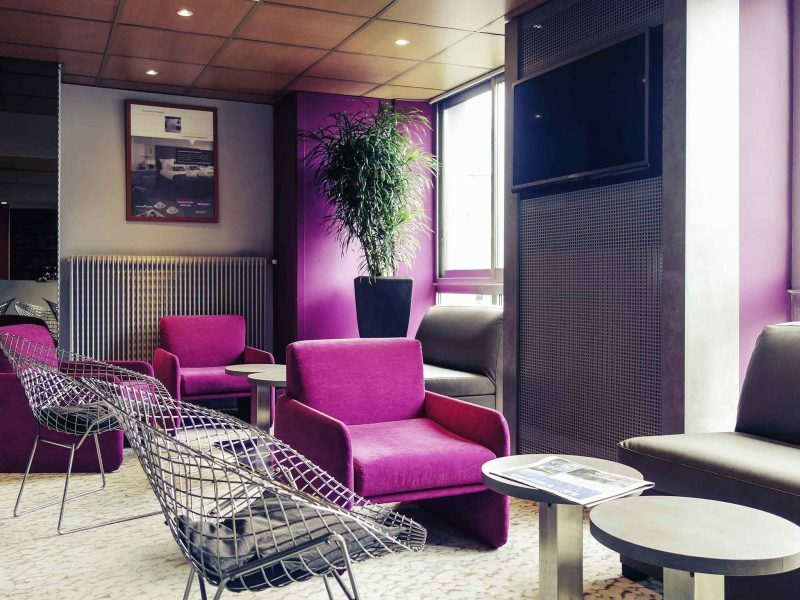 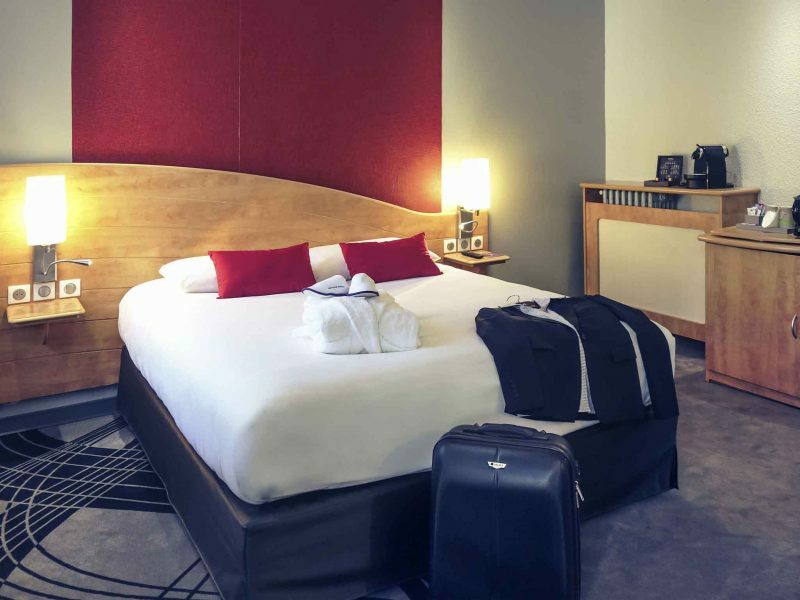 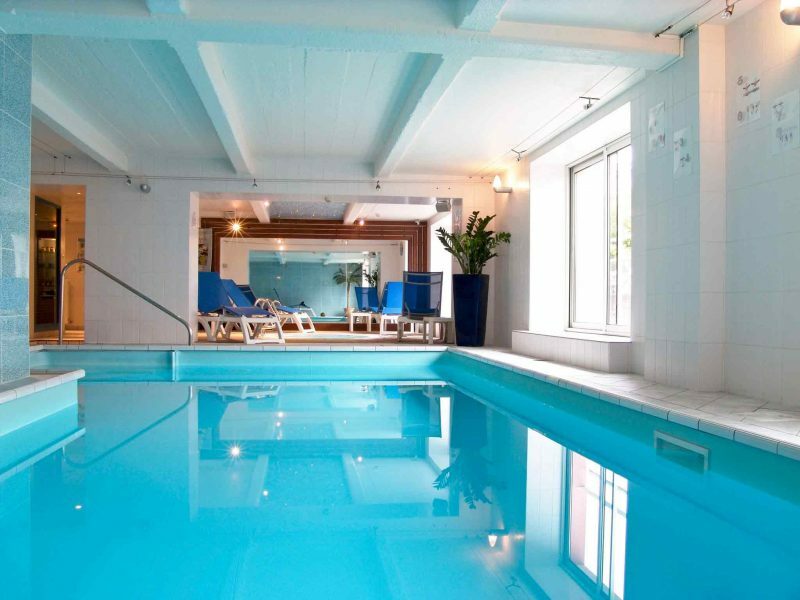 The hotel is located 5 minutes from the TGV station and it is located along the Moselle river and opposite the Musée d’Art ancien et contemporain. 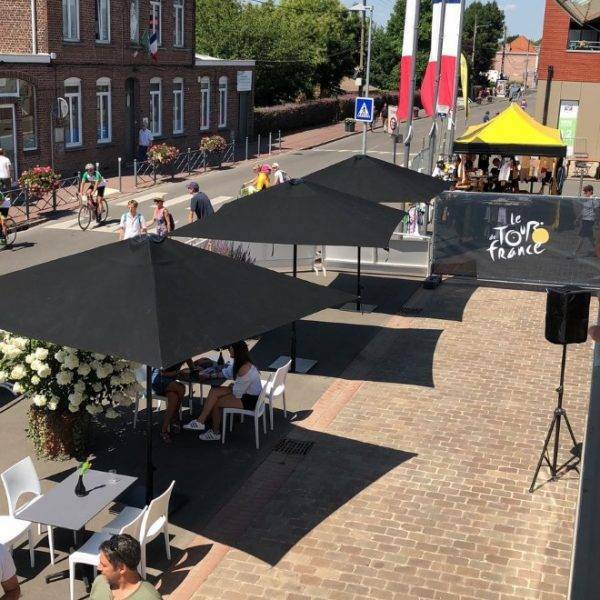 Our Brussels Grand Depart tour will arrive to join us at the hotel this afternoon after having seen the start in Binche in Belgium. 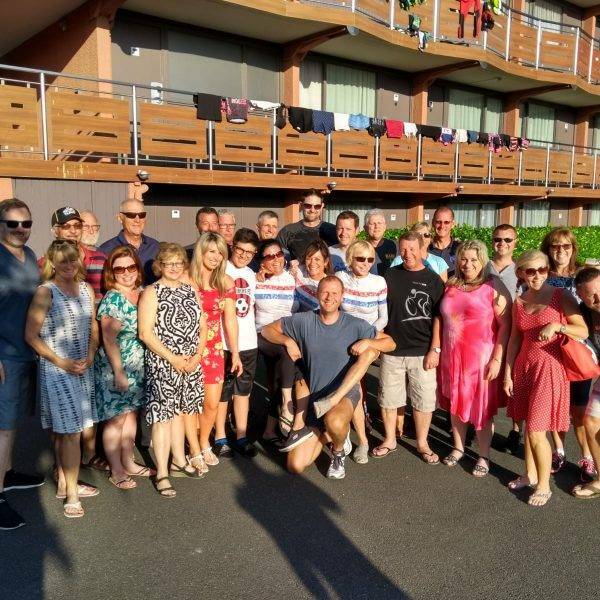 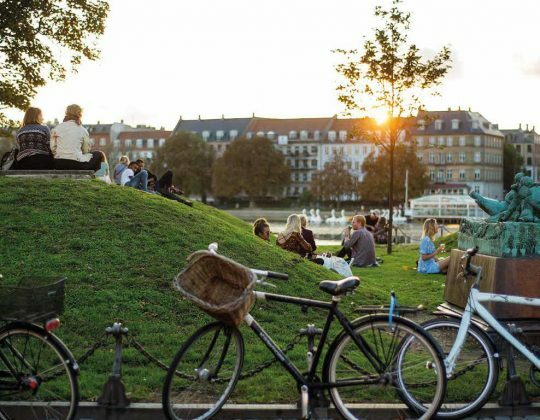 This evening we will assist you with building your bikes and we will hold an informal meeting at the hotel to introduce you to the other members of our group. 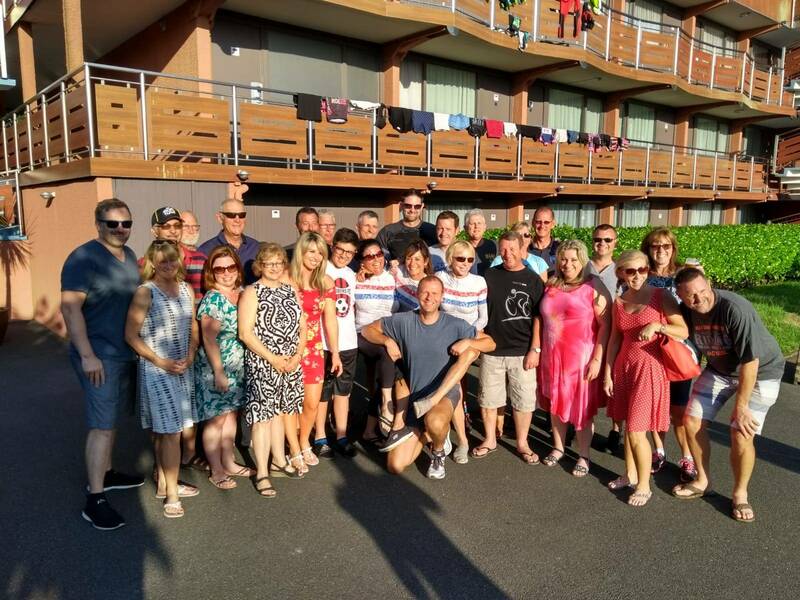 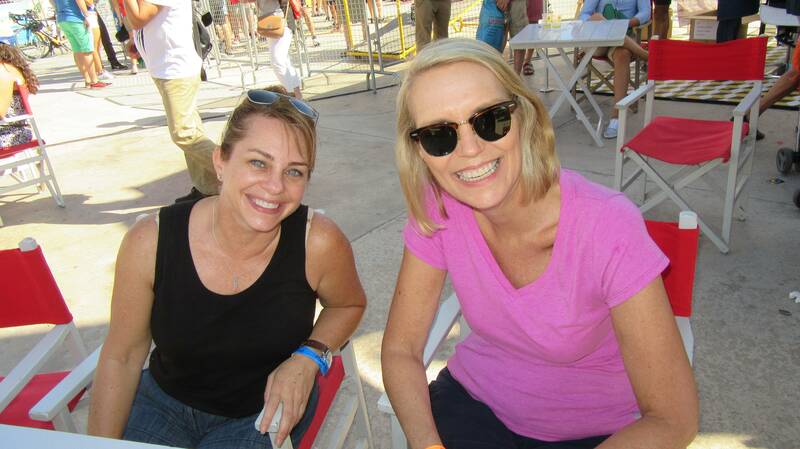 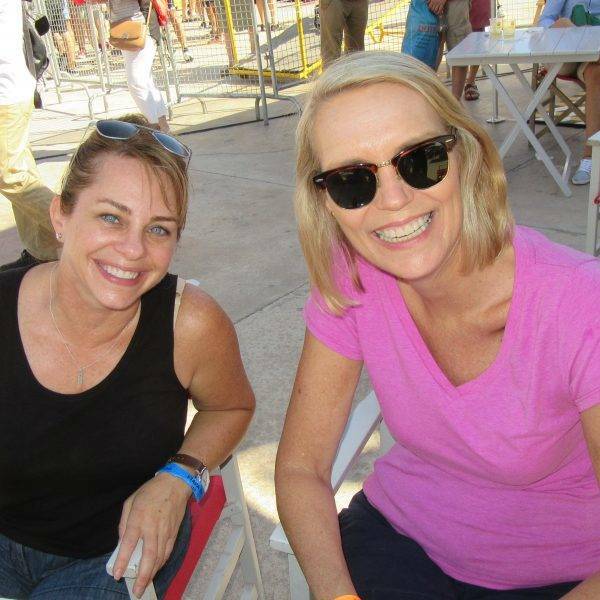 Single travellers are more than welcome and our hosts ensure everyone is made to feel welcome.